The Nintendo Switch Online application has launched on Apple and Android digital stores, respectively. 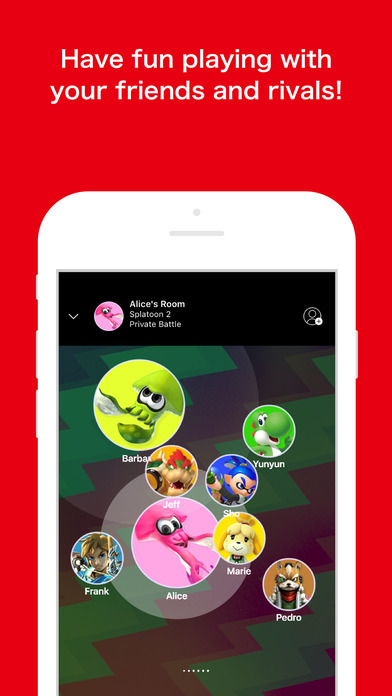 The application will allow you to invite friends through social media to invite them to join you in multiplayer matches as well as use the SplatNet 2 voice chat service to speak with other squids and kids in Spltoaon 2 for the Switch. The app is roughly 100 megabytes of size and is available to download now. Click here for the US iTunes and Google Play listing links.